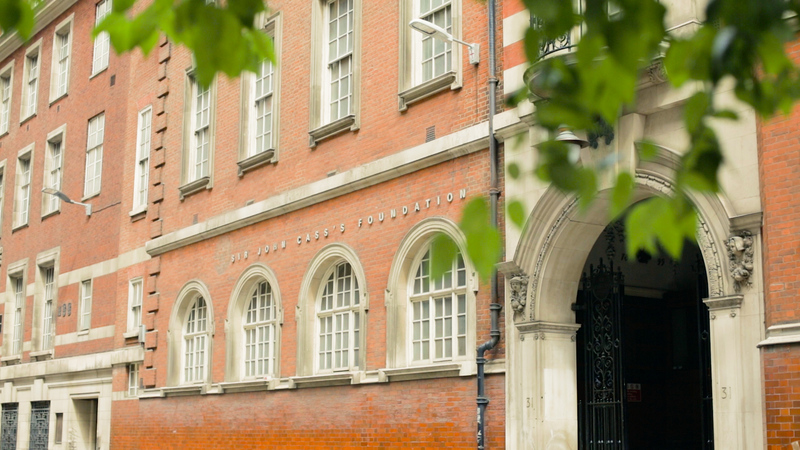 Our College campus is based in the centre of London, close to all the main attractions within the city. 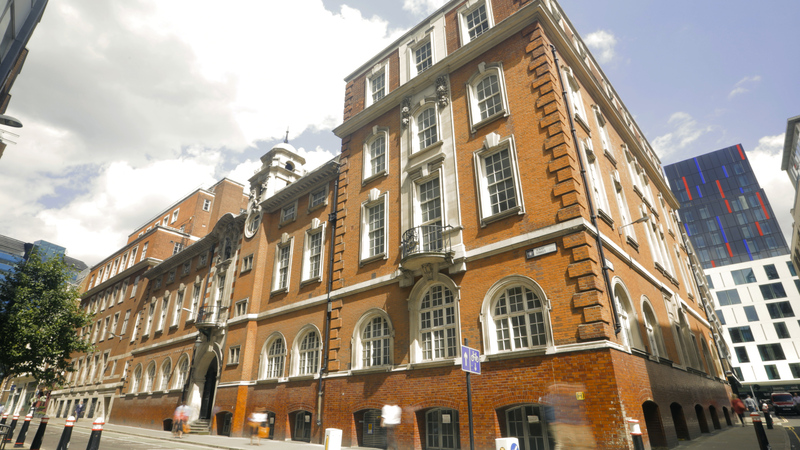 We are situated in a beautiful, historic building with modern facilities and plenty of space. The quality of our course is demonstrated by consistently high results. In the 2015/16 academic year, 70% of our students got accepted by a top 30 university in the UK (according to The Guardian University League Tables). Furthermore, we have never failed to find university places for students that pass our exams. For more information ,visit our website : http://ufp.uk.com or contact CasaEducation team : +212 522 35 25 71 .